JANUARY 31, 2019 – The rate of attrition in the Army Reserve is the lowest it has been in 18 years, exceeding last year’s retention goal by 118 percent, said Lt. Gen. Charles D. Luckey. 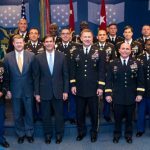 Luckey, commanding general of U.S. Army Reserve Command and chief of the Army Reserve, addressed retention and a wide range of other topics during a Defense Writer’s Group breakfast Tuesday at George Washington University. 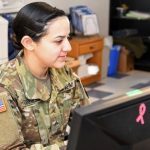 A significant reason for the component’s success stems from the Army Reserve’s ability to create and maintain a balance between three key aspects of a Soldier’s life: readiness, employment, and family, he said. 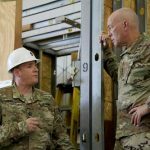 “The Army Reserve has this fundamental imperative to be ready enough for the next fight … but not so ready that we can’t keep meaningful civilian jobs, and a healthy family lifestyle,” the general said. 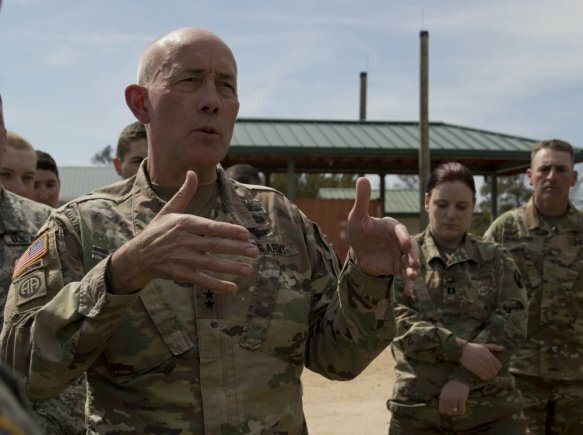 As retention and talent management continues to be a core focus for the total force, Luckey is constantly requesting feedback from his Soldiers and their families to determine areas they can reduce stress to better support that Soldier-civilian life balance. While balance is the key to maintaining the Reserve force, readiness drives the standard as the Army prepares for the possibility of a future war against a near-peer adversary. To support, the Army Reserve has instituted a “cultural change” to maintain its commitment to the total force, Luckey said. In the past year, the component has fired more weapons, participated in additional exercises, and reinforced the need for refined Soldier-level tasks, than ever before in the history of the Reserve, he said. 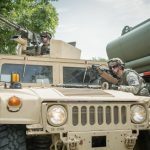 And while it might not be necessary for all Soldiers to employ a specific weapon system, setting a training baseline will reinforce the fact that every Soldier “lives and breathes this ethos of readiness and lethality,” Luckey emphasized. 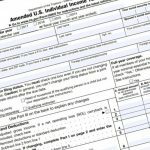 Additionally, the Army Reserve is trying to get away from being known as “the lifesaving and life-sustaining force for the nation,” Luckey said. 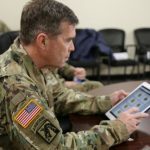 Luckey acknowledged that the Reserve is always ready when a disaster strikes; however, he wants to refocus the component capabilities and mindset to directly support the total Army, across all domains, against a future near-peer threat.